Sledge does art... Again... - page 5 - traditional and digital artwork - Furtopia | Family Friendly Furry Forum and IRC Chat! 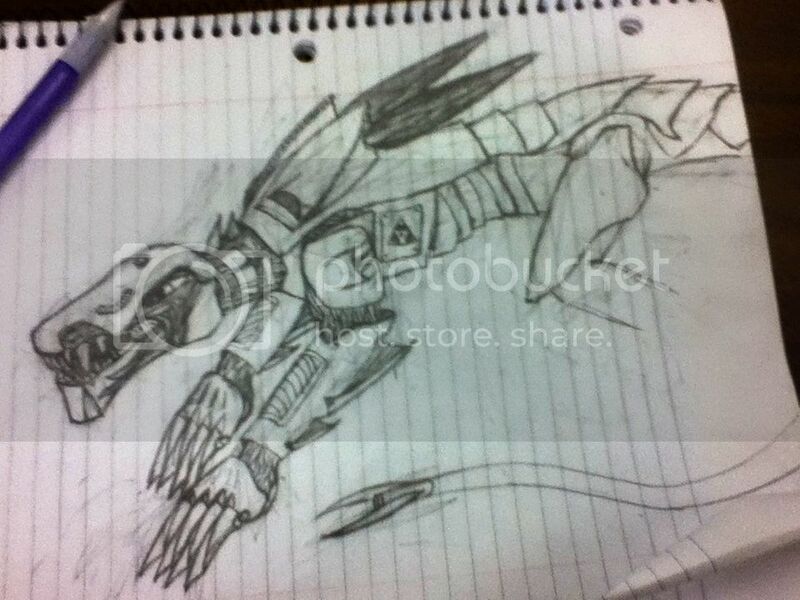 I like it keep up the awesome work,you should try to draw a Atlas from Titanfall that would be cool to try. Still nowhere near done, but it's getting there. Alright, while I slowly work on the last few pieces, I think I'll upload some old pieces I had. 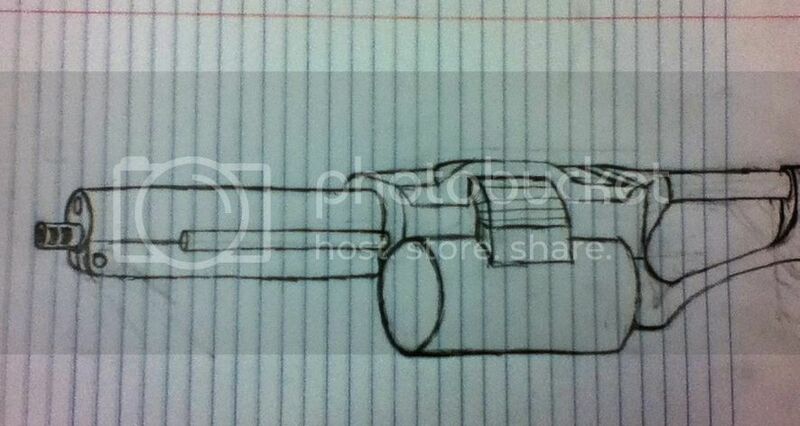 So, first is a design I created for a tattoo. I probably won't get it, but I have the design if I do decide to get it. 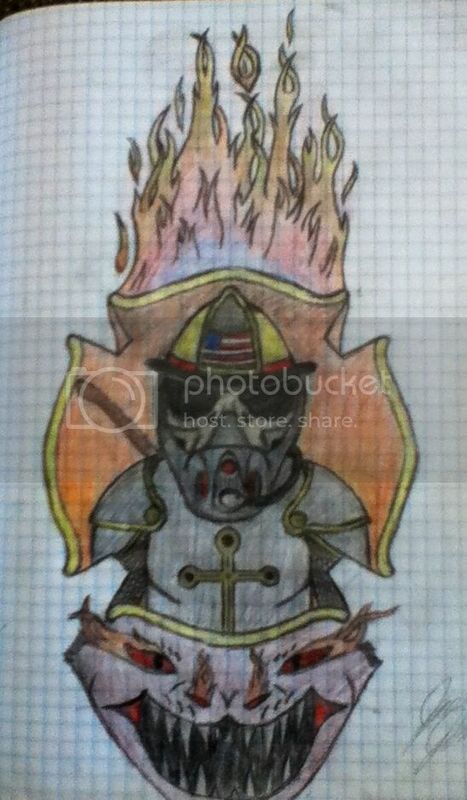 It's no secret that that firefighting is my passion, so the reasoning behind this design should be fairly apparent. The barrel is designed from a maxim MG, while the rest is its own creature. 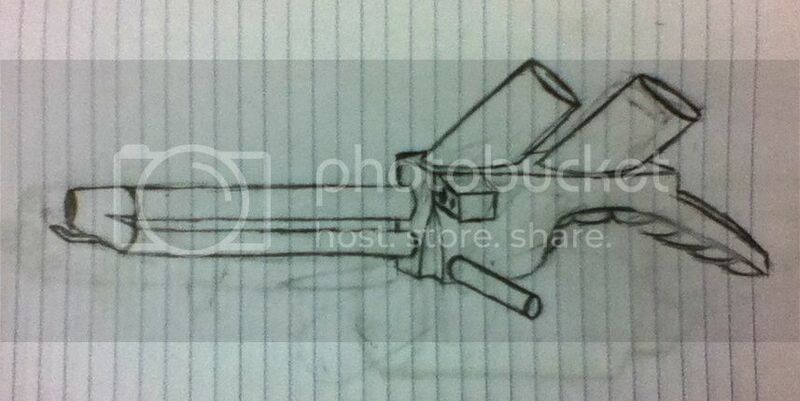 This next one is the Hell-Blazer shoulder-fired flamethrower. 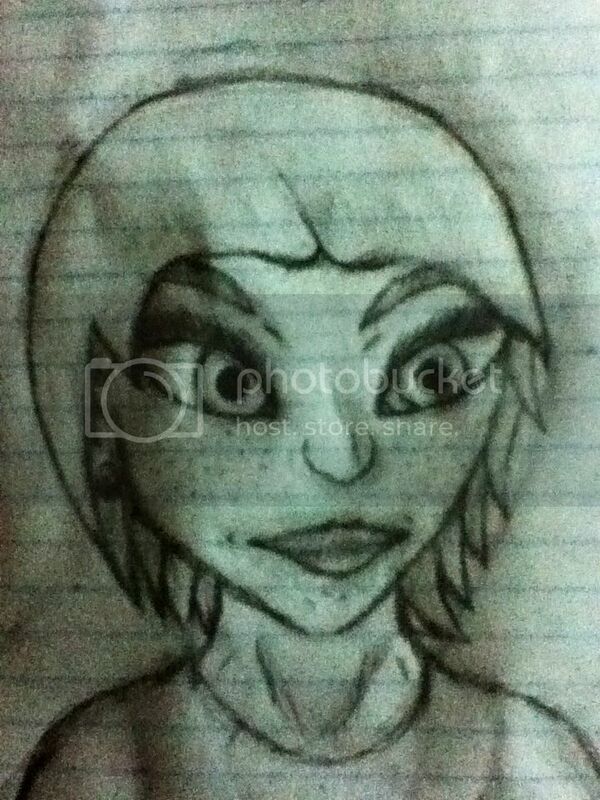 This third one is another tattoo I designed; this one's for a character of mine, though, and I've yet to color it. Thank you. Once I add color, I'll upload hat version of it too.